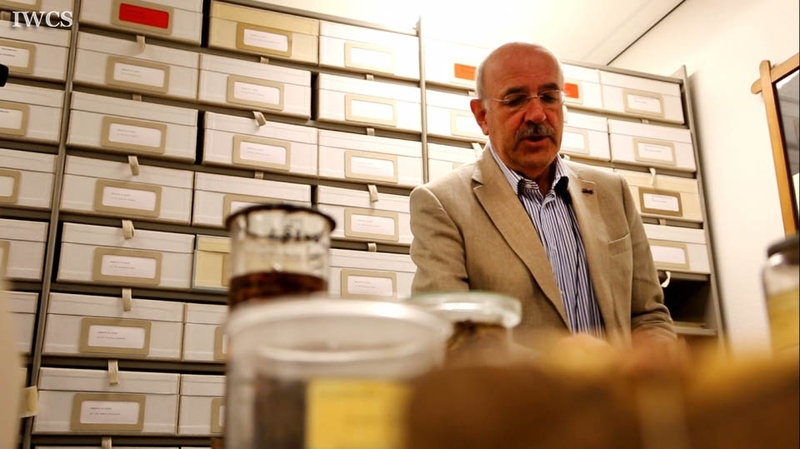 Dr. Pieter Baas, an expert of wood anatomy and former scientific director of the herbarium, guided us through the wooden specimen collection at the university. 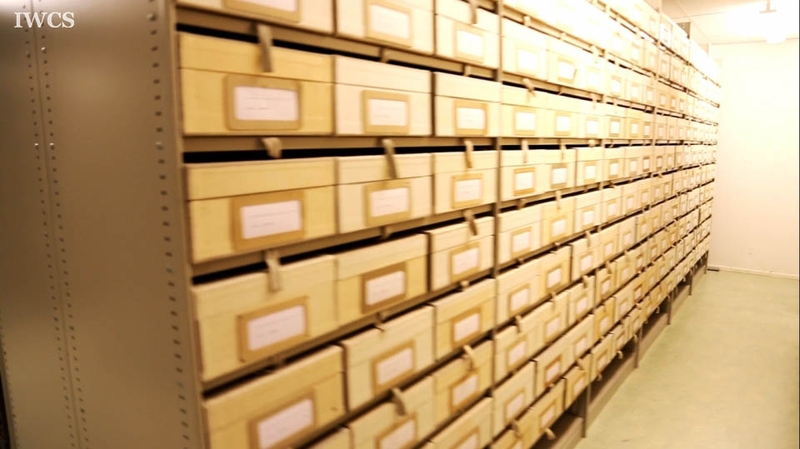 The herbarium is one of the world’s largest with over 5.5 million plant specimens collected from around the world over the last decades. 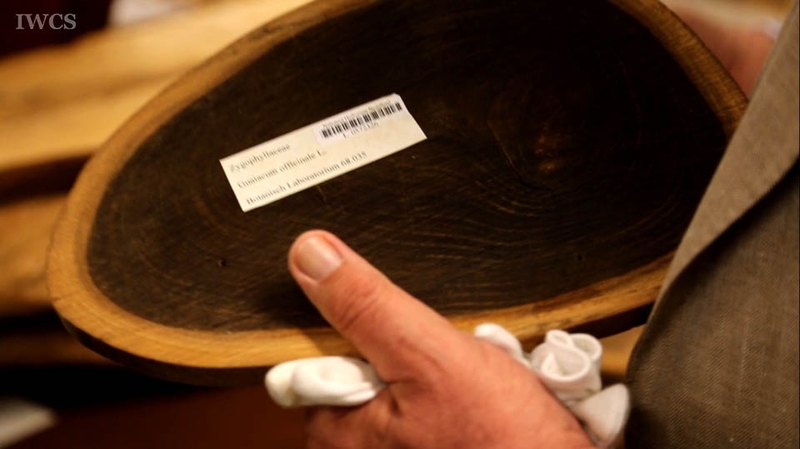 The wooden specimens are also in profusion and they go through a series of bug-removing and maintenance processes before being stored. 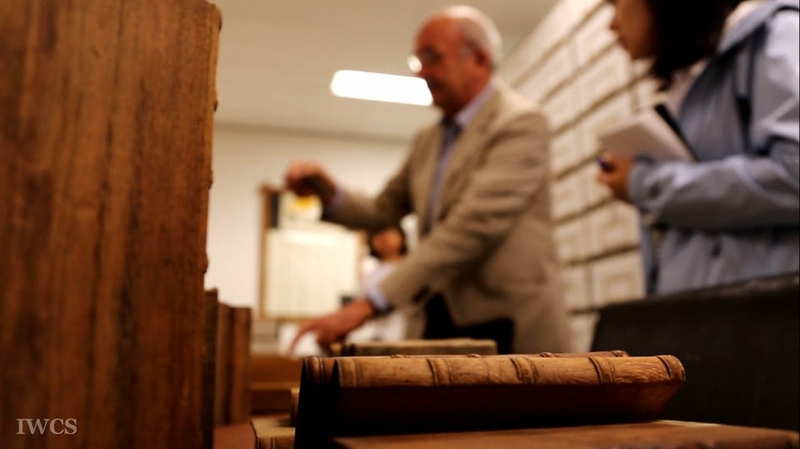 The experts on wood at the institution conduct researches around the world.